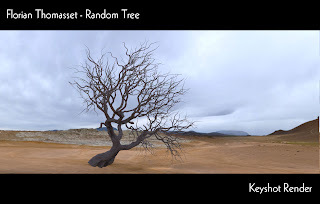 I'm currently following a Classroom held by David Lesperance via Visualarium. 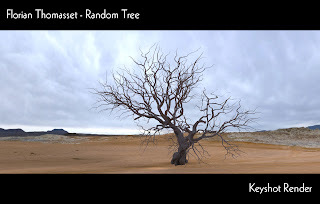 This classroom is about 3d environment art and especially high poly modelling. 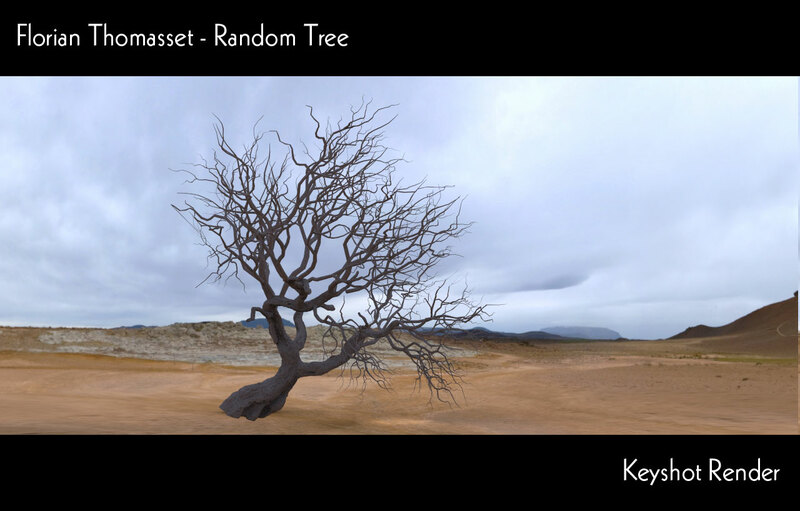 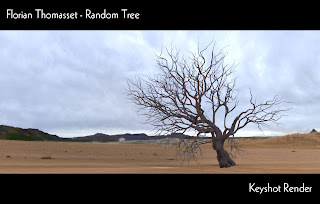 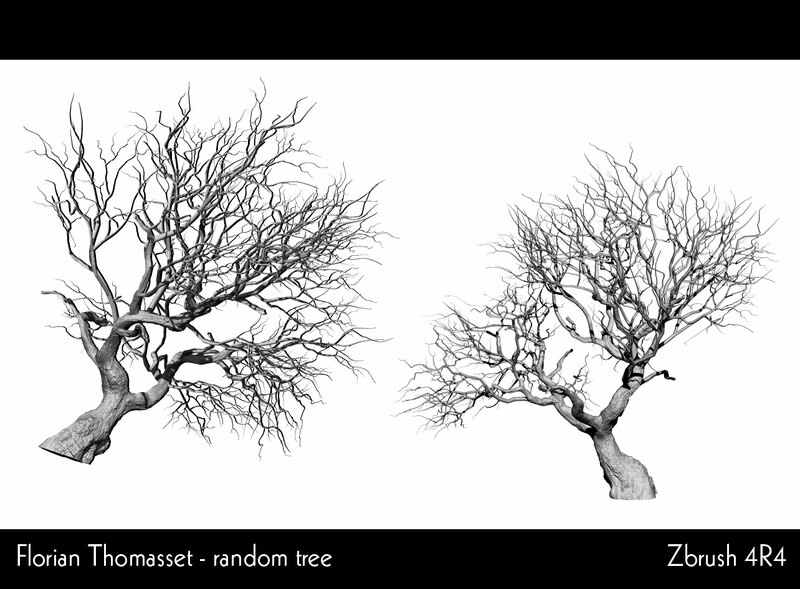 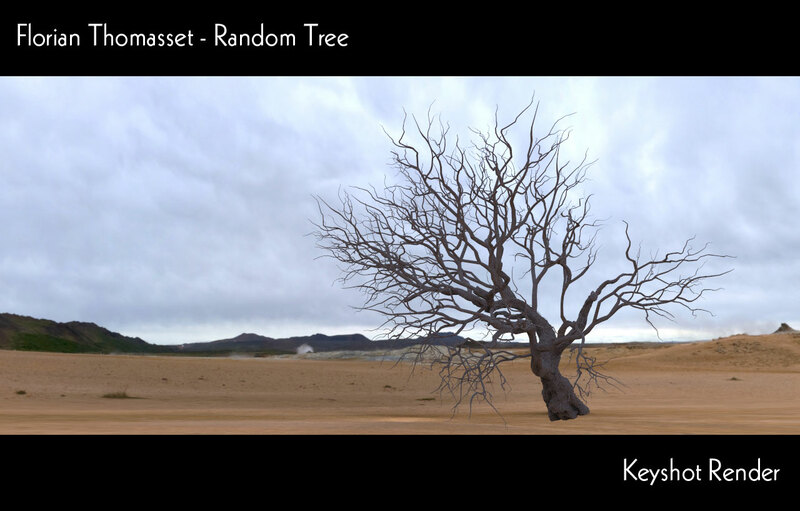 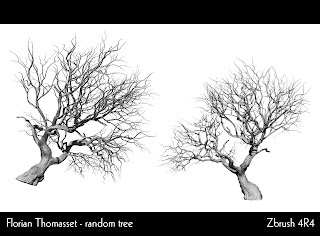 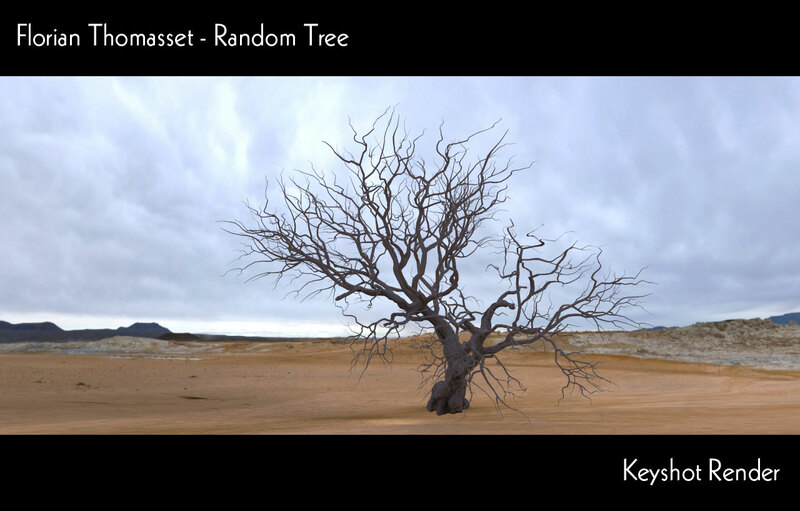 Here is one of the assignments : Modeling a tree.